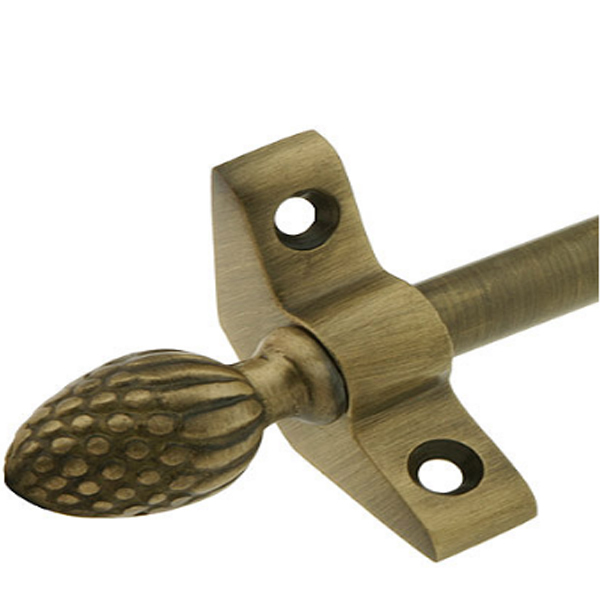 Shop our broad selection of decorative stair rods from Zoroufy. 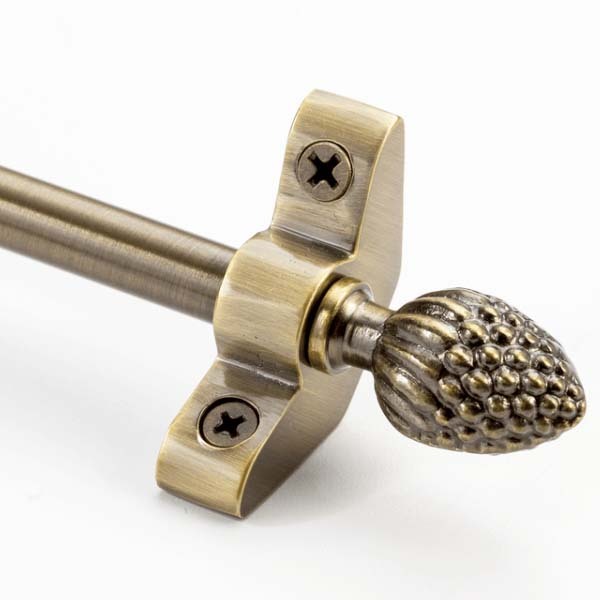 Available in numerous finishes and finial choices, our stair rods are a tasteful addition to any stair runner and stair case. Stair Runner Rods are decorative only and should not be considered as part of the installation process. Instead modern stair rods are the ultimate statement to finish off your new staircase runner with class. 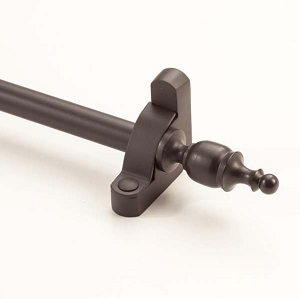 We have stair rods for every budget and every decor palette. 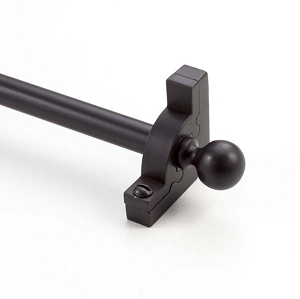 Starting from $17.99 a set, find your new stair rods below!